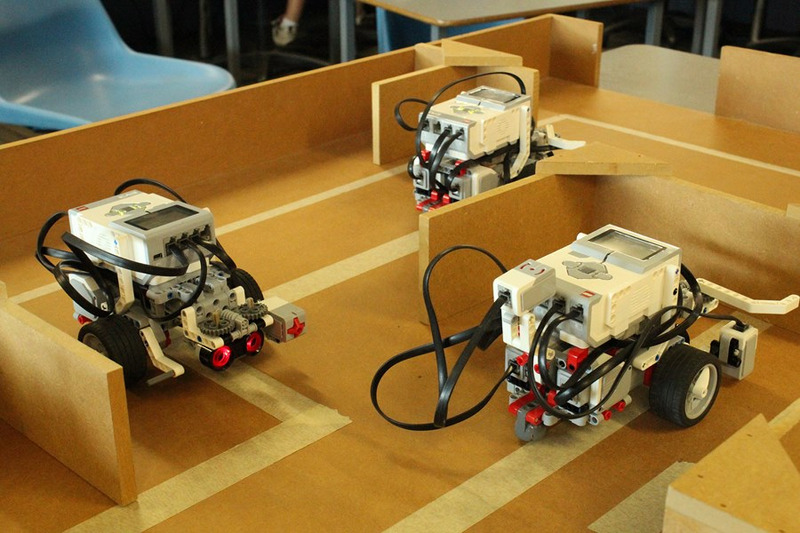 The College utilizes a collection of robotic equipment to compliment the curriculum across all Year levels. 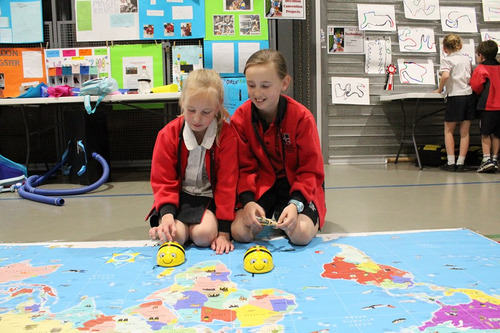 Robotics is about teaching the Design, Development and Evaluation (DDE) cycle. This links into the new ACARA Digital Technology curriculum.